You are numerous to think that Wechat is only a social media app. And worst, you are numerous to think that Wechat is only for small and medium brand. Sorry to disappoint you but, that’s wrong. More and more premium and luxury brands use Wechat for their e-reputation. It’s a easy and effective tools to communicate and create a relationship with your followers. Wechat is an amazing social media platform own by Tencent. The app count more than 900 million daily users. In average, chinese consumers, who are the most connected people in the world spend 3h surfing on their smartphone. They open Wechat around 10 times a day, send 70 messages and call during 100 minutes. But Wechat didn’t stay there, the app tried the impossible, adapt its functions to the users’s demands. It’s a successful bet for Wechat. The app has develop a lot of different functions as payment, sharing of content, pictures, musics, videos, booking of cab, services, delivering of food, games and more others. Since 2 years, brands can create their own online shop on the app. The purchase experience is pleasant because users can follow the Wechat Official Account of a luxury brand. The brand annouce the launching of a new product, followers love it, clic on the picture to go to the online Wechat store of the Brand, add the new product to their shopping cart. Thanks to the integrated Wechat payment, in one clic consumers have buy your product. You better understand than, compare to the other social media platforms as Weibo, WeChat never limited itself to simple content broadcasting. 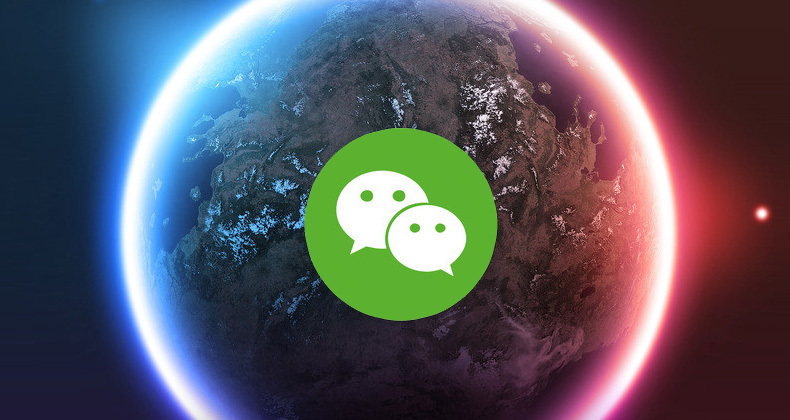 Wechat became an established service-oriented platform. Today, most of the luxury fashion brands active in China have their Wechat Official Account. Most of them opted for a service account which provide to brands more functions than a subscription accounts (privileged by medias). Lot of luxury fashion brands which first decided to create subscription accounts transitioned into service accounts. It’s in fact a 020 system. 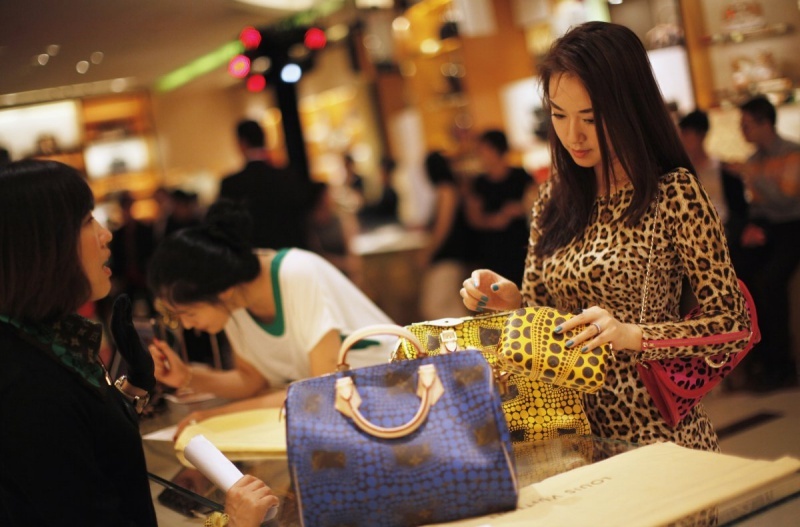 Luxury fashion brands favour both online and offline. It’s an effective way to stimulate the act of purchase, by driving traffic to both online or offline point of sales. It’s an important criteria to offer the possibility to see a model and try it when we talk about luxury fashion products. I will give you now some advices to seduce your chinese target, because chinese consumers have different desires and expectations. Chinese consumers more than the others want to have information about the product they want to buy. You need to create a FAQ and personalize answers to the questions of your consumers. Luxury fashion consumers want to be unique as the goods they consume. Wechat allow you to create loyalty program or to register your clients profiles. If you provide some special offer reserved to your clients or most loyal clients, you will create a VIP circle where all your others customers will want to take a part. 3. If your clients can follow you abroad? Yes, why only in their countru where it’s easy to find information? Follow your consumers abroad. Create a close relationship with them by following them everywhere. Abroad if they want to see your offline shop it can be difficult. But if you provide an abroad location system via Wechat, it make it easier. Most luxury fashion brands have understood how to use Wechat’s features, they understand the behavior of Chinese consumers and how to answer to their expectations. But there are still some lack of understanding of all the functions of Wechat. You must review your digital strategy to make it perfect. 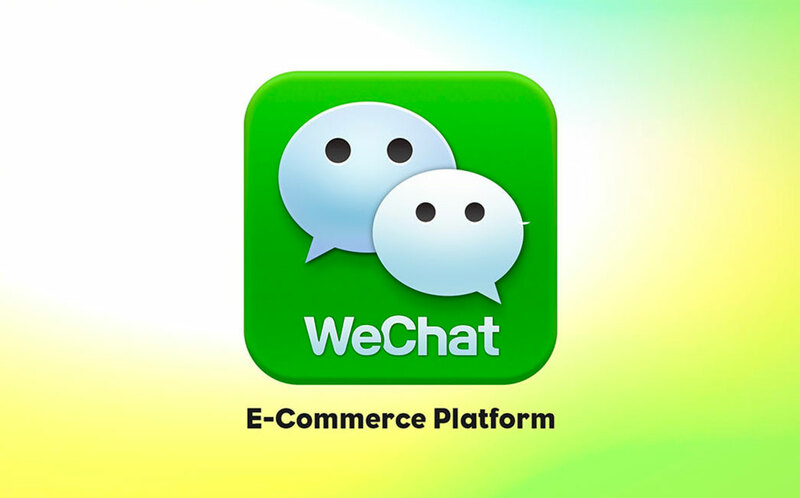 Working with marketing experts in China can be a solution to use all the functions that Wechat provide you.